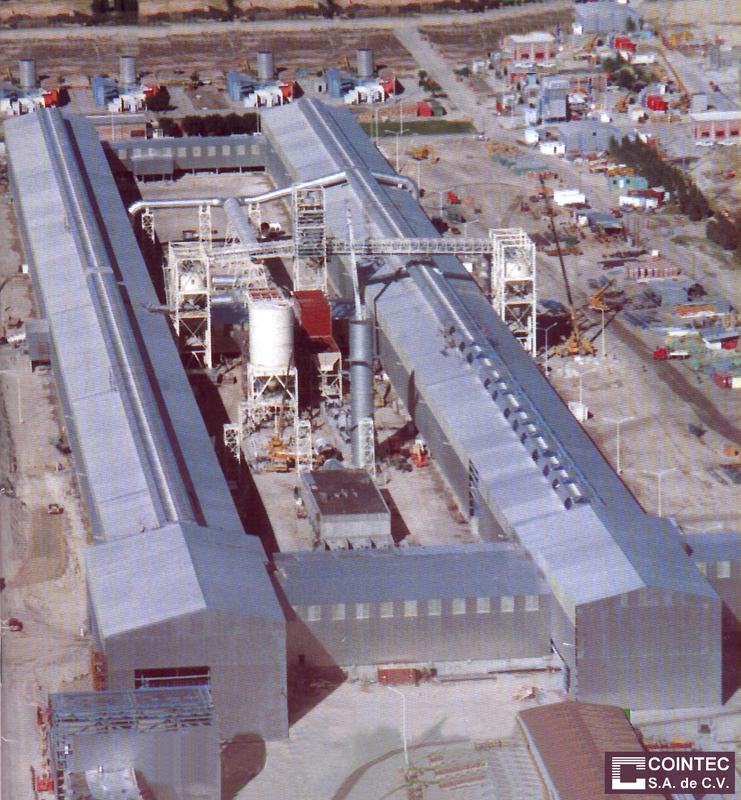 Construction and Extension Projects of Industrial Plants in which CONTEC has contributed. COINTEC’s staff’s professional training, along with the experience gained by the company in this field, constitute a starting point to an effective answer for the industrial problem. COINTEC served to industries in a broad spectrum, from Heavy Steel Industry to Computer Industry. The Services provided include technical economic feasibility studies, investment studies, industrial cost studies, preliminary and final executive projects. The gradual and continuous provision of service in this area has allowed COINTEC to get an intimate knowledge of not only the most appropriate construction techniques to the industrial process but also the legislation governing the Industrial Investment in Argentina. This knowledge ensures the provision of adequate service in terms of industrial Investment Projects framed in the International Export Promotion, Capital Foreign Debt and Binational Associative Relationships. Steel Mill Extension – Ladle Heating. SEVEL – Ferreyra Plant – Cordoba. Sinsacate Industrial Plant – Cordoba. Gunpowder Factory – Villa Maria – Cordoba. 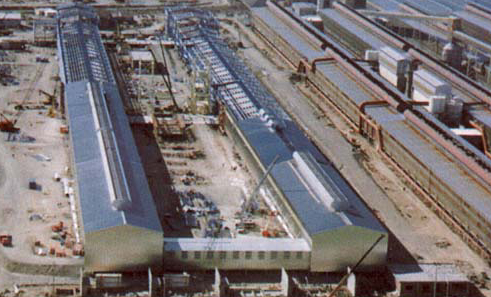 Baradero Plant – Buenos Aires Province.